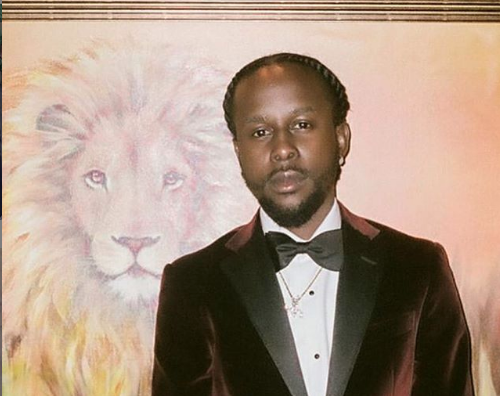 Popcaan is calling for love and unity in the Jamaican industry. The “Family” deejay recently uploaded a snippet of his recent performance with Canadian rapper Drake at the The O2 Arena in London and have a few words for Dancehall and Reggae entertainers. Popcaan also sent out a message to upcoming artistes in the genre, telling them to stay focused because its not easy, “and to the ones who fwd before me and still holding up respect goes out in a major way✊🏿✊🏿and to the crab Ina barrel artist,radio ppl and selectors get out that f**king barrel like a bullet.. god bless my island and my industry #UNRULY,” he continued. Teejay Slams Dancehall Fan Calling Him "Sour Top Boss"